Fast, thorough, XSS/SQLi spider. 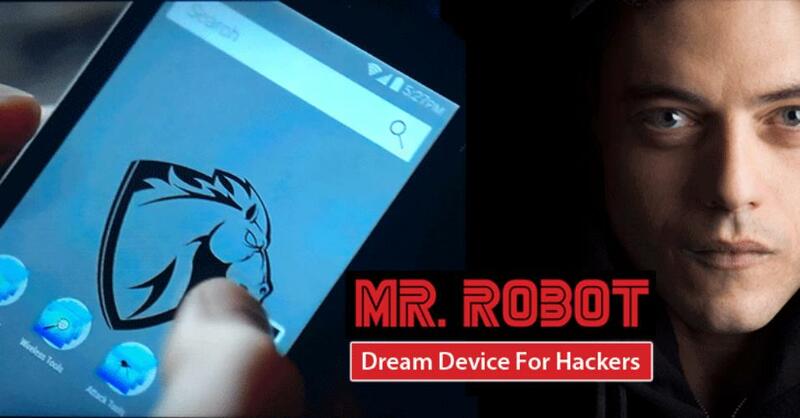 Give it a URL and it'll test every link it finds for cross-site scripting and some SQL injection vulnerabilities. ./xsscrapy.py -u http://example.com/login_page --cookie "SessionID=abcdef1234567890"
If it gives an error : ImportError: cannot import name LinkExtractor . This means that you don't have the latest version of scrapy. You can install it using: sudo pip install --upgrade scrapy . 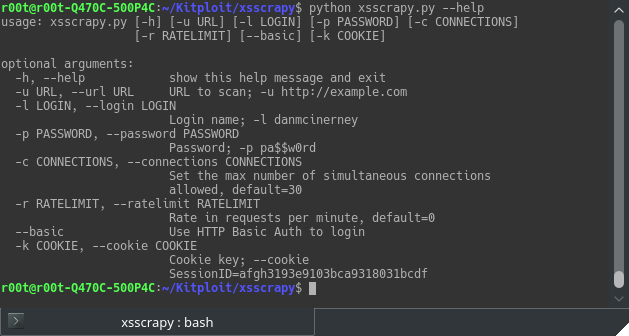 It's called XSScrapy, so why SQL injection detection too? There is overlap between dangerous XSS chars and dangerous SQL injection characters, namely single and double quotes. Detecting SQL injection errors in a response is also simple and nonCPU-intensive. So although 99% of this script is strongly geared toward high and accurate detection of XSS adding simple SQL injection detection through error message discovery is a simple and effective addition. This script will not test for blind sql injection. Error messages it looks for come straight from w3af's sqli audit plugin.